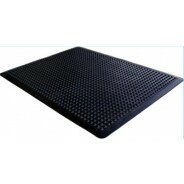 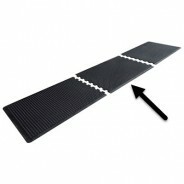 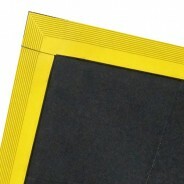  Anti-Fatigue Mats ESD Vinyl matting provides unmatched ESD protection as well as supreme comfort. 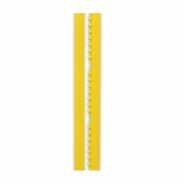 In conditions where lengthy periods of standing exist, worker discomfort and fatigue can impact productivity, moral, and worker health. 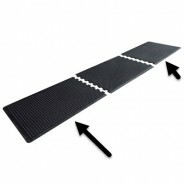 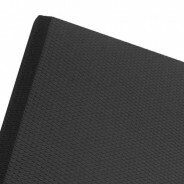 Our anti-fatigue matting has been proven to reduce workplace fatigue while maximizing protection from static discharge.